"It’s like any person writing a story, you can’t be doing bestsellers all the time!" It’s backstage at the AIM Awards and Erasure’s Andy Bell seems flustered. 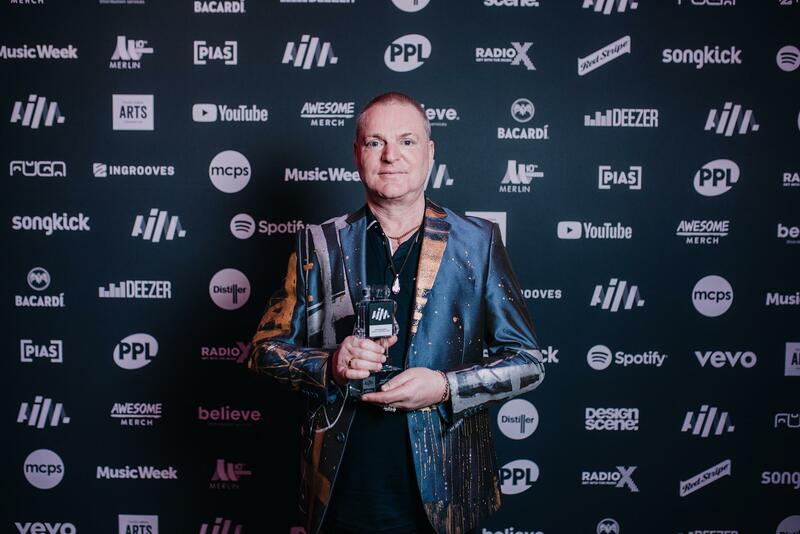 The band have just won Best Live Act – voted for by the fans – and despite his years of experience he seems for all the world like a man who absolutely, positively was not expecting to win a trophy. The band remain a riveting live act, able to draw on one of synth pop’s core catalogues, a near peerless run of singles augmented by relentless futurism and a technological drive. Even after all this time, though, the singer feels apprehensive before going onstage. Still causing mischief after all this time, Erasure are the glamorous electro pop core of British independent music.